Florida Gators recruits and commits have shown why they're worthy of being called best in the nation while at Under Armour All-America week. 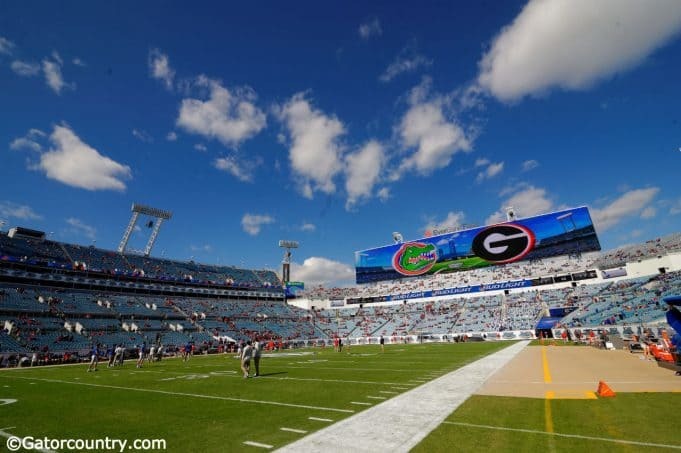 The Florida Gators football team & fans emptied Everbank of Georgia fans for the 2nd year in a row. 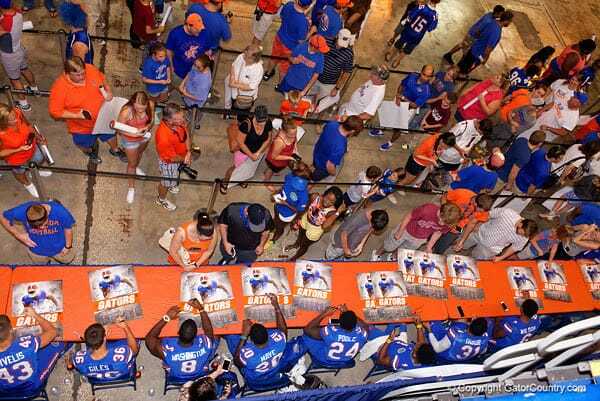 Also watch the Gators enter & join GatorCountry.com! The Florida Georgia rivarly inspires passion and competition and stories to last a life time. 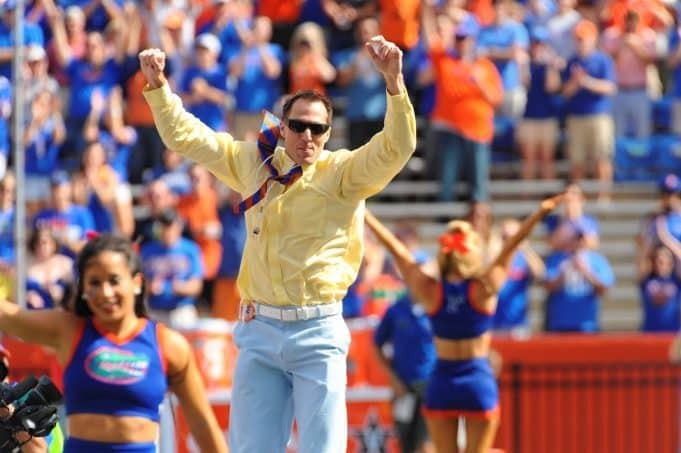 Former Gators recall their favorite Cocktail Party memories. 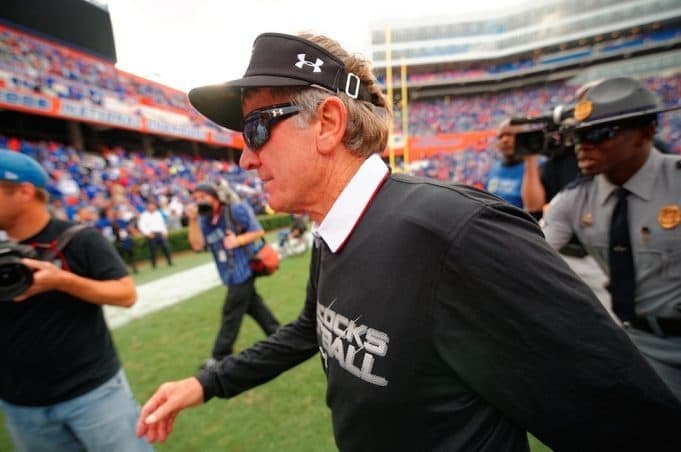 As Steve Spurrier steps away from college football, former Florida Gators players recall their favorite "Head Ball Coach" stories. Join GatorCountry.com! 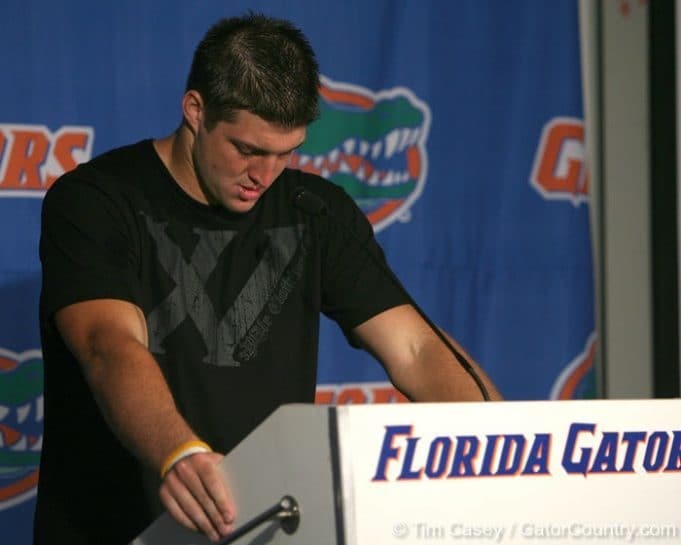 Seven years later, current Florida Gators players recall Tim Tebow's famous "Promise" speech as they get ready to face Ole Miss. 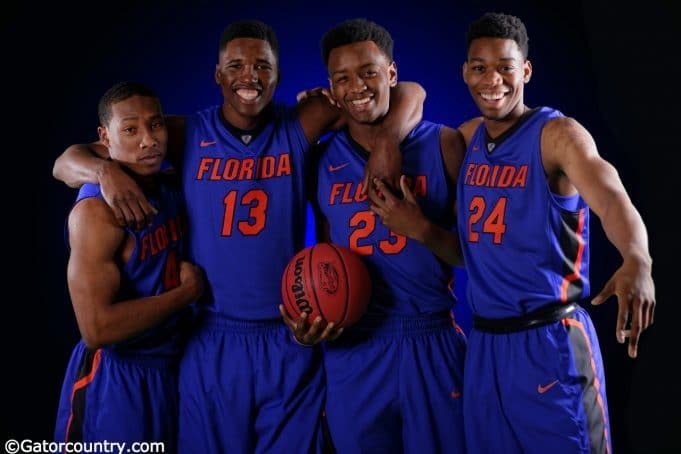 The Florida Gators Basketball team took a moment during their annual media day to introduce themselves with, what else, selfies. 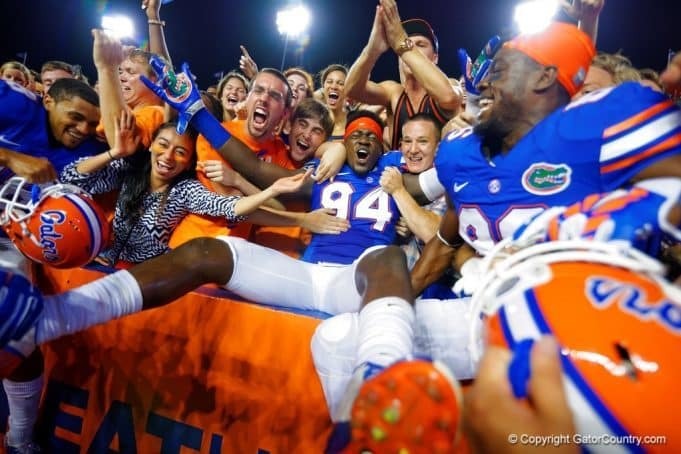 Florida Gators football players take us back to their most memorable moment, whether their favorite moment or the one that still causes nightmares. 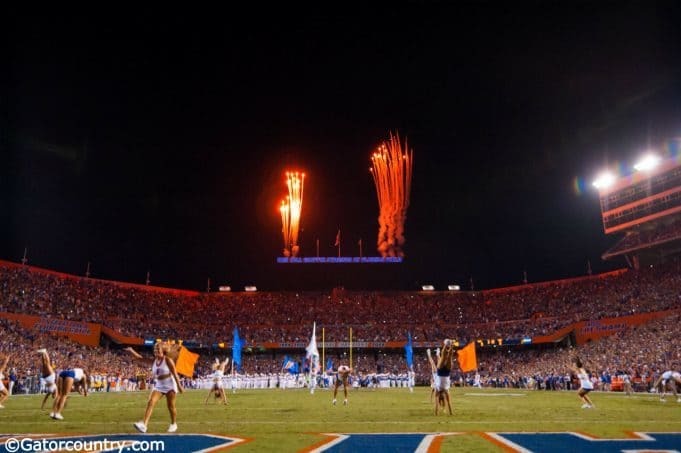 Florida Gators Football team is looking to get back to their winning ways with the 2015 season opener vs. New Mexico St & ask students for a packed Swamp. 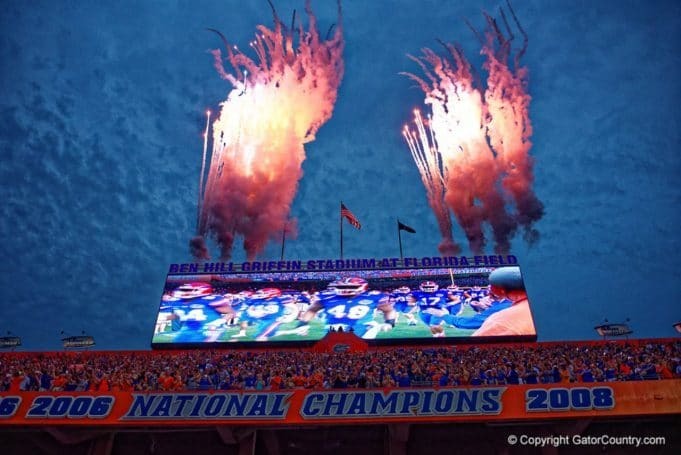 Florida Gators Defensive End recruit Brian Burns proved he has the heart & soul to pour into football while updating GatorCountry on recruitment. 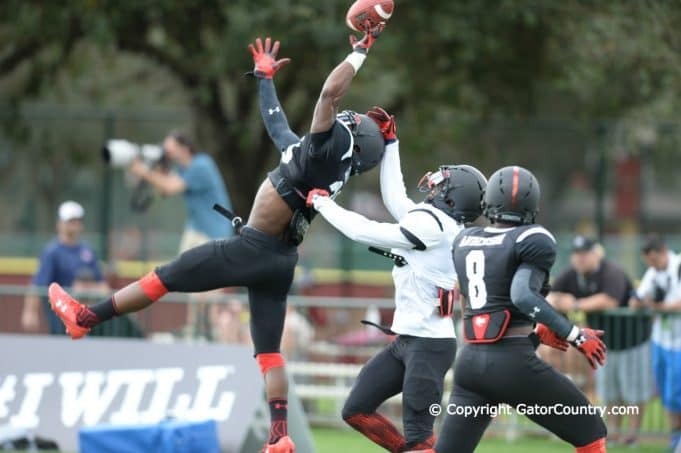 Florida Gators recruit TE Nick Eubanks impressed in his senior season opener. He updated GatorCountry of his recruitment with the Gators. Florida Gators Football held their annual fan day & GatorCountry.com went behind the scenes to see how players would handle the day as a fan. 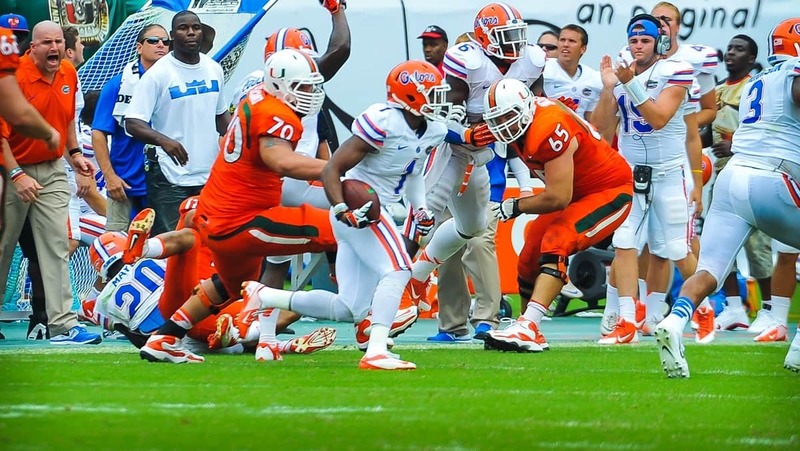 Looking back at all UF & opponents said at Media Days to entice competition. 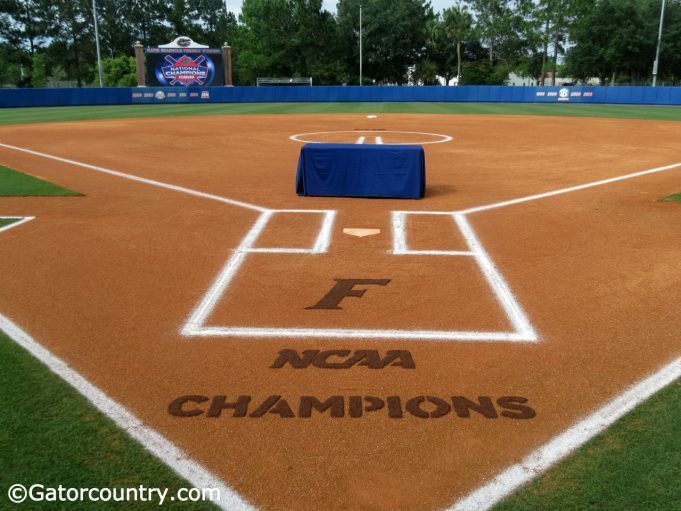 Looking back at the UF softball team homecoming & Back-to-Back Championship celebration. 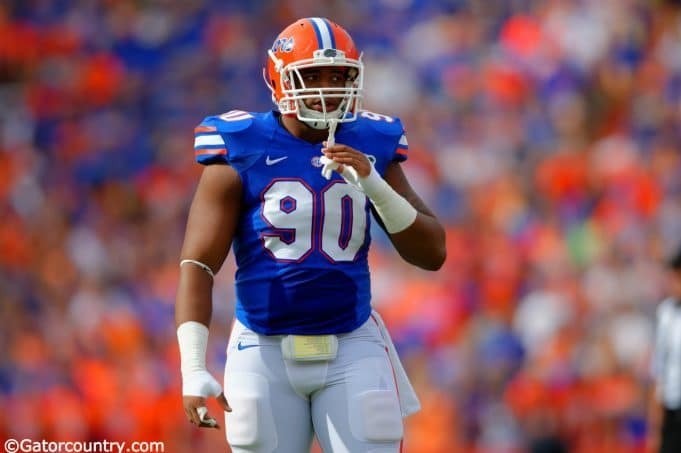 Marcus Spears speaks on the Gators defense without Muschamp & Tebow's NFL chances. 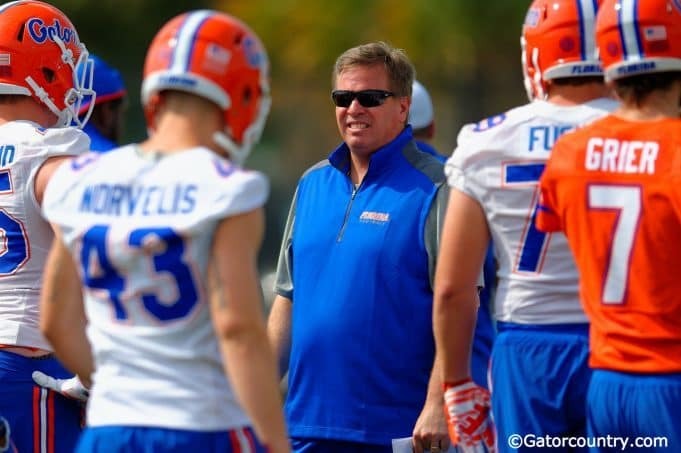 Former Bama QB Greg McElroy sees bright future for Gators with hire of Jim McElwain. 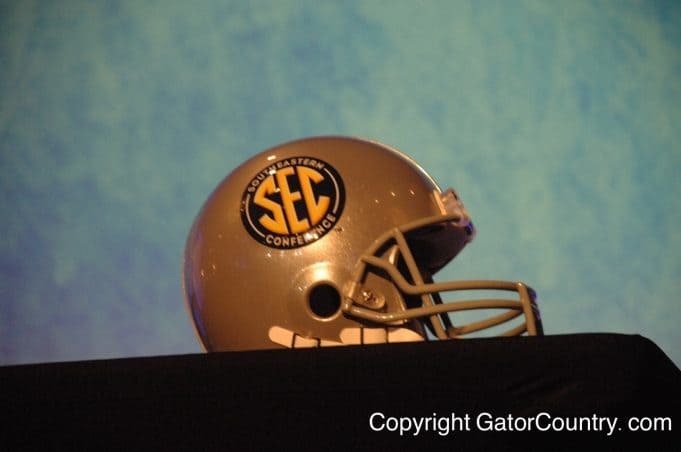 GatorCountry recaps SEC Media Days in our own version of media days Dundie awards. 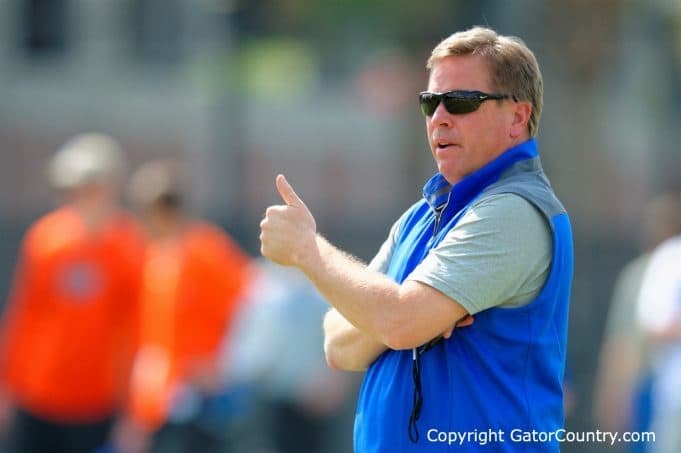 Steve Spurrier speaks with GatorCountry.com about new Gators head coach Jim McElwain. 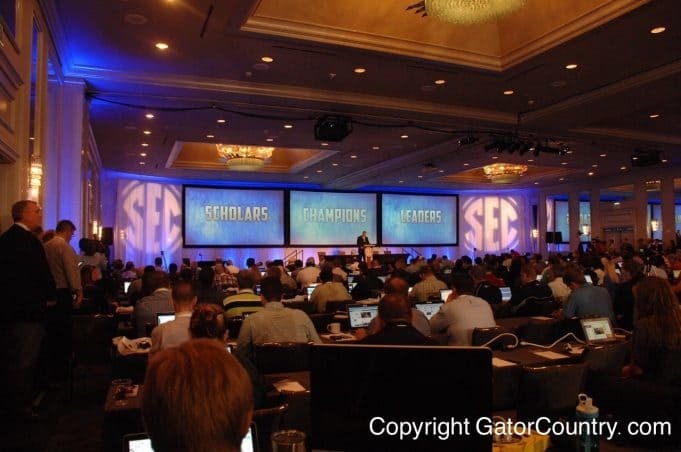 SEC Media Days 2015 recap after first two days & extended look at the Florida Gators. 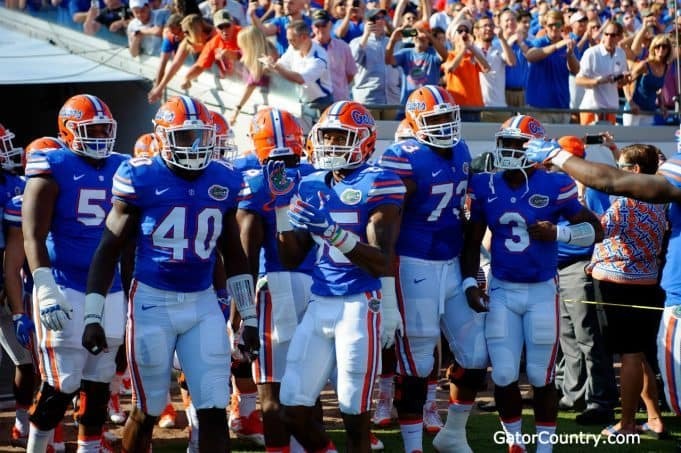 Florida Gators players say thank you to fans for continued support during tough times.